NEW CONSTRUCTION. 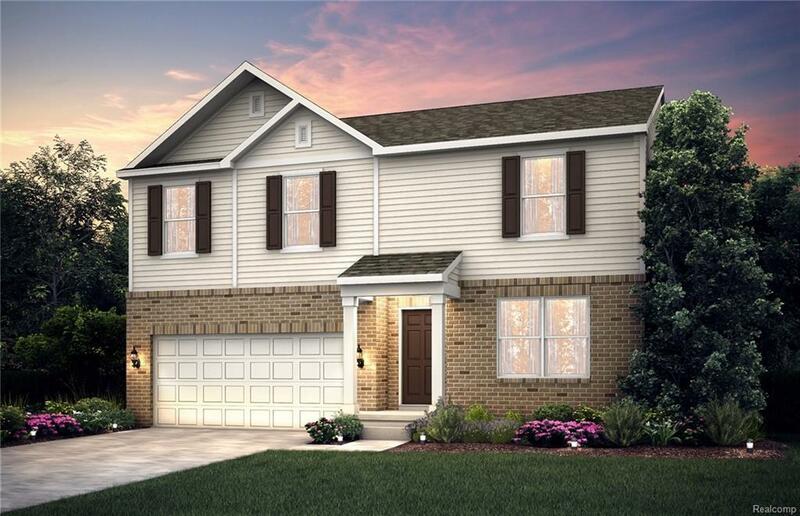 The Hampton single family colonial at the brand new Wellington Place Estates, 4 bedrooms and 2.5 baths with exquisite exterior elevation curb appeal. 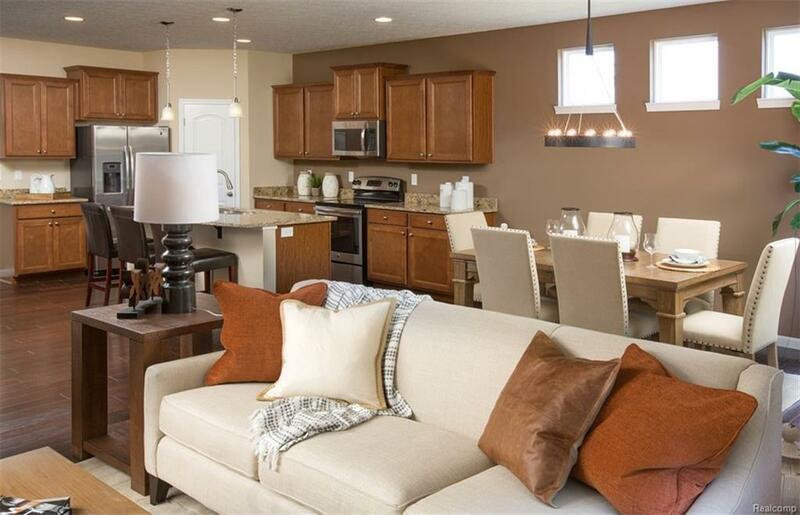 This gorgeous functional floorplan offers a spacious gathering room leading to cafe and kitchen area creating and open, airy living space! Enjoy plenty of dining space in the kitchen, featuring a functional oversized kitchen island and large cafe area leading with sliding door wall allowing lots of natural sunlight! This kitchen includes granite countertops, 36 premium cabinets, gas stainless steel appliances and warm hardwood flooring. 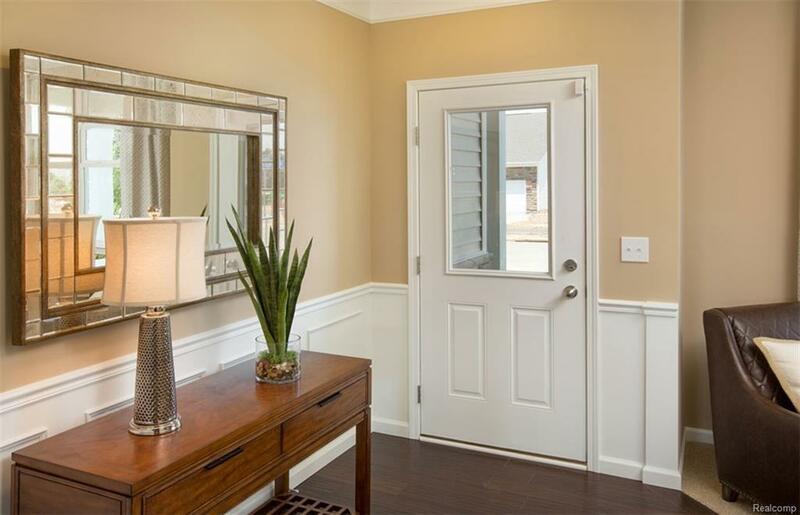 The second floor features the Owner's Suite with a huge walk-in closet that you cannot live without! Wellington Place is a new neighborhood complete with sidewalks located all within the highly-acclaimed ANCHOR BAY SCHOOL District. 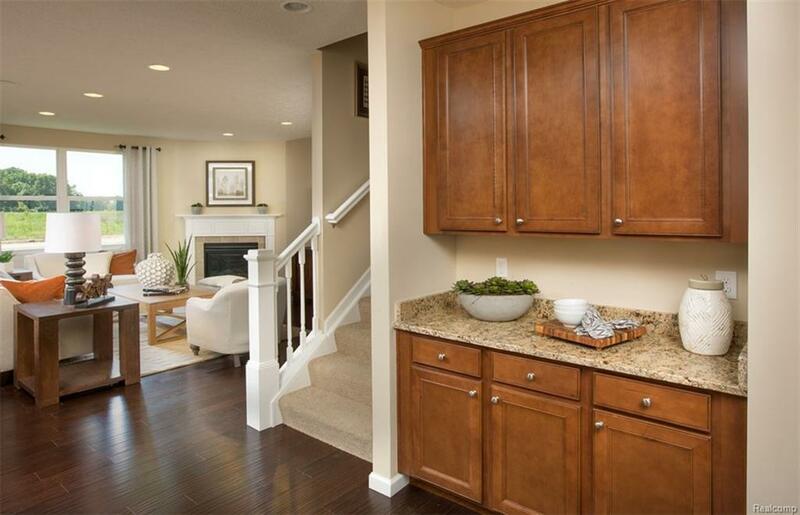 Pulte Homes includes a 10 year structural warranty with every home. SUMMER 2019 DELIVERY! Not actual home pictured - exterior color may vary.